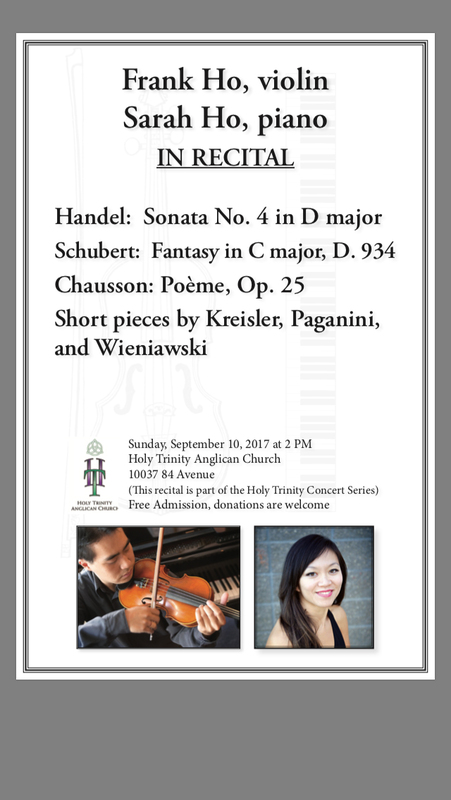 This recital is part of the Holy Trinity Concert Series. Congratulations to violinist Jillie Hansen, winner of the 2017 ASA Concerto Competition! Jillie will perform Vieuxtemps’ Concerto No. 5 in A minor, with conductor Cristian Neacsu and the Burman University Chamber Orchestra. The concert will be held on April 8th, 8PM, at College Heights Church, Lacombe, AB (Campus Map). The ASA Newsletter Winter 2017 is now available.